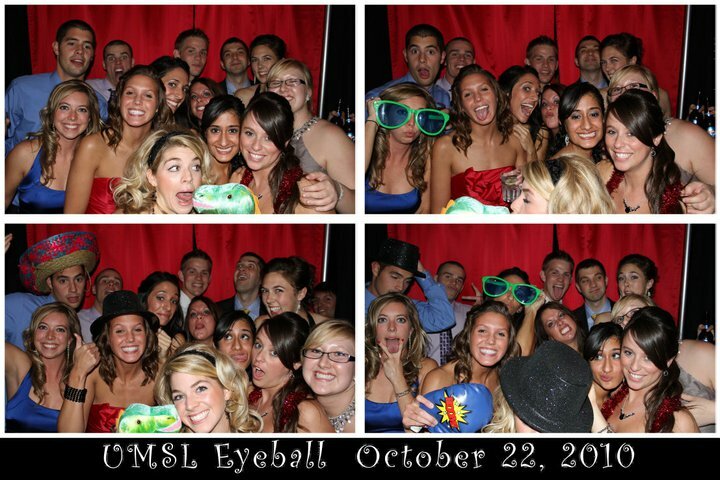 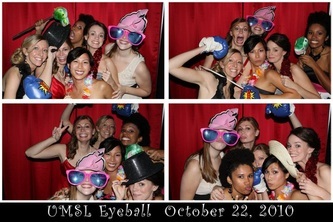 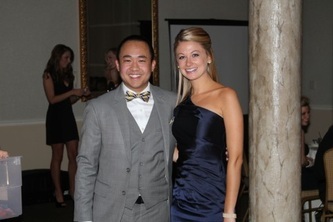 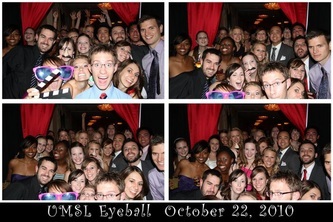 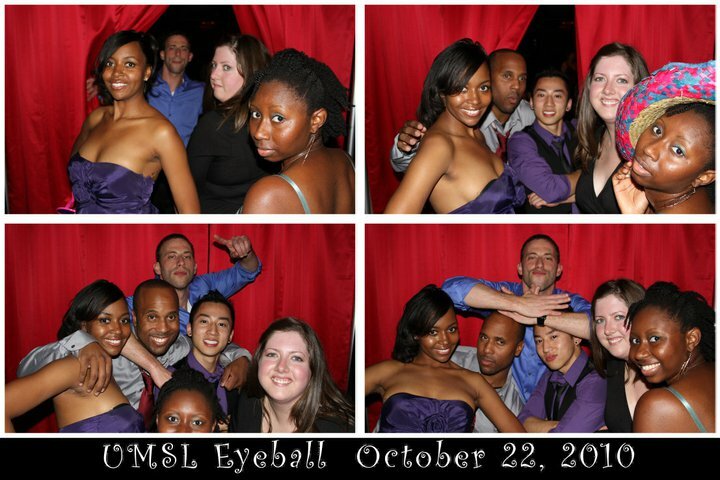 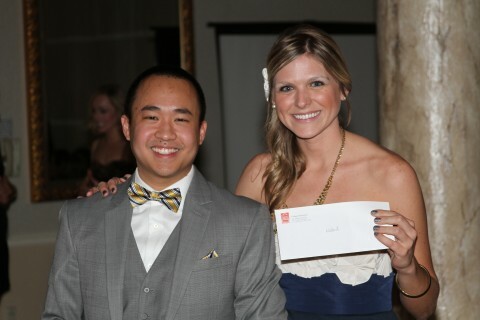 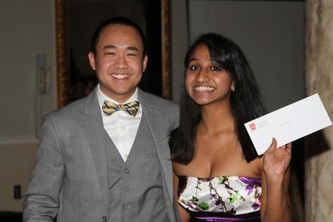 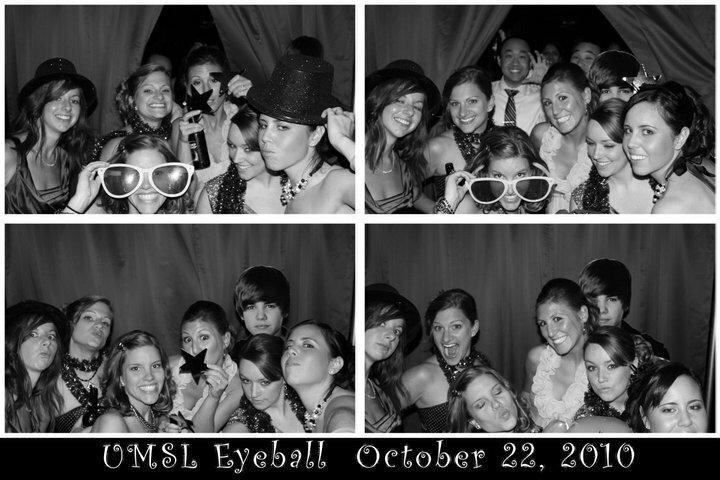 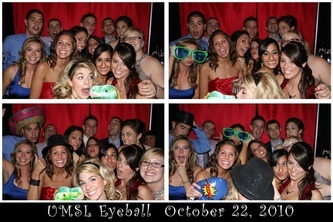 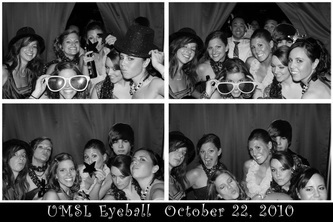 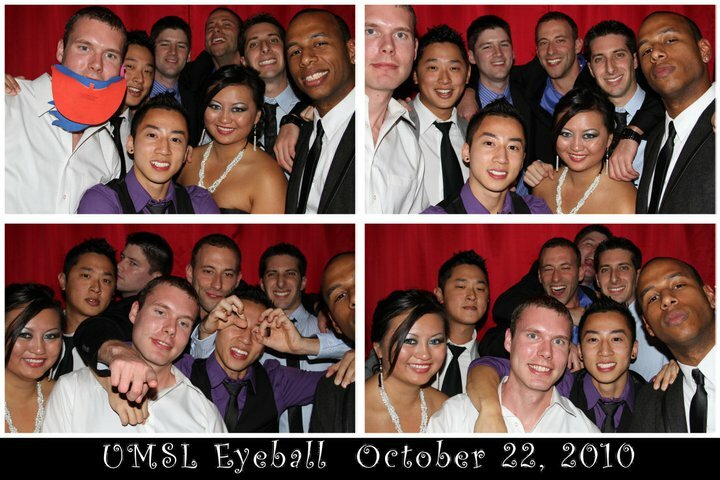 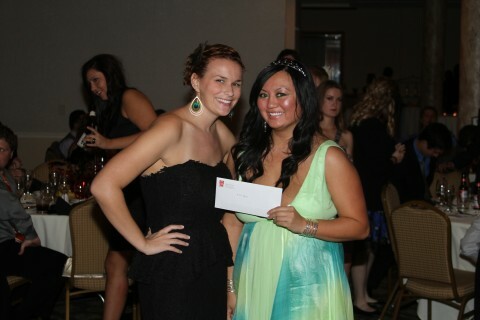 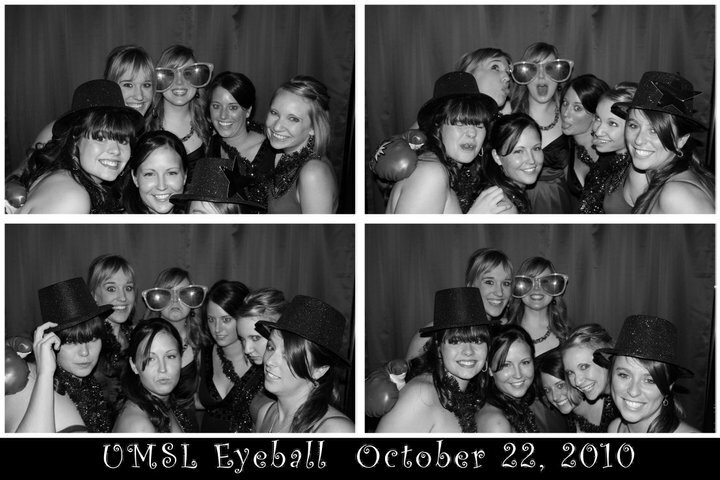 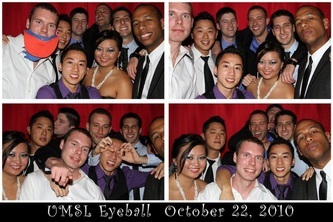 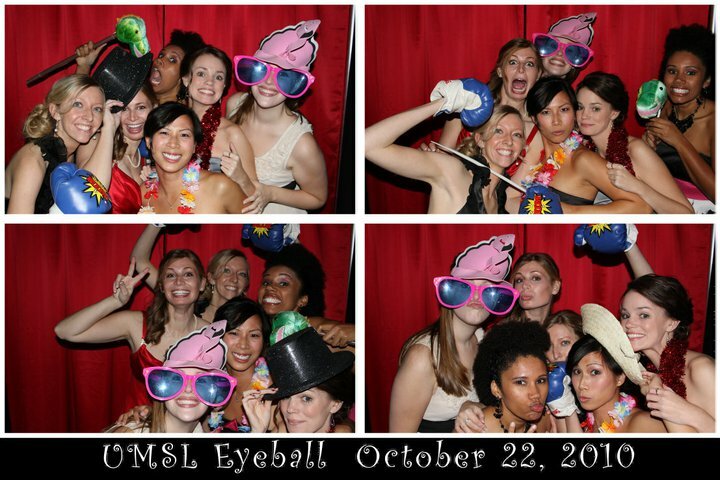 UMSL Eyeball 2012's "A Master in Disc-Eyes" Masquerade Ball will be held at the Westin St. Louis on October 19th! 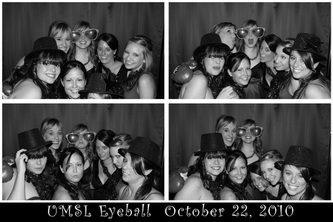 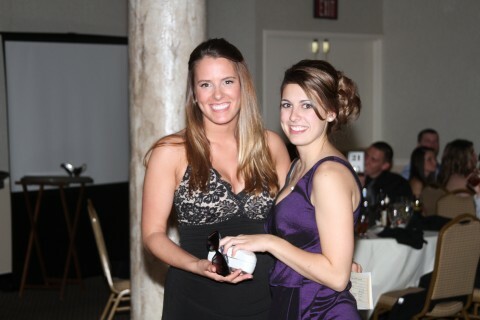 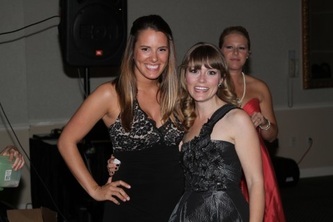 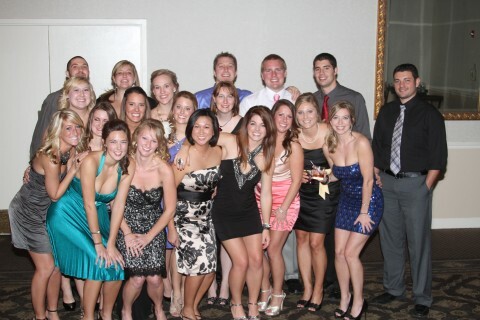 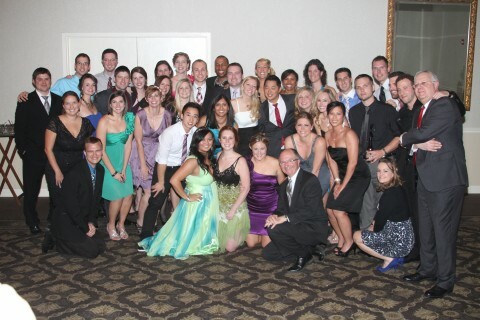 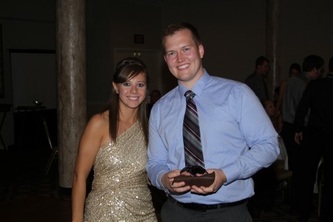 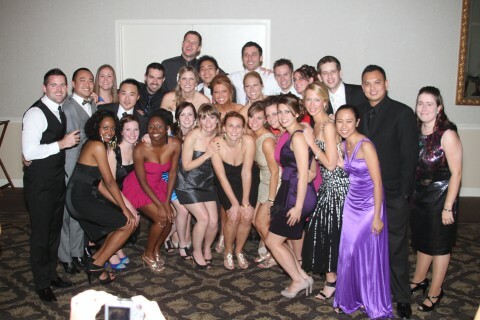 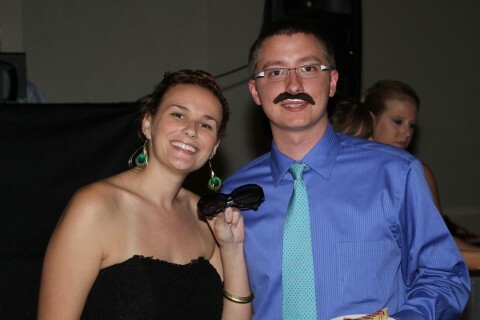 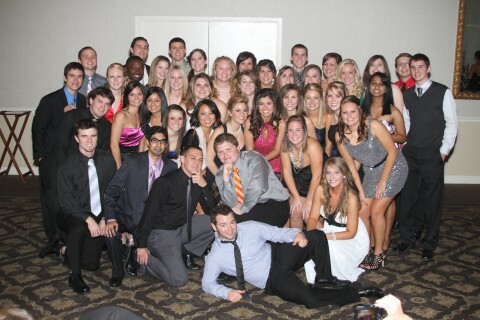 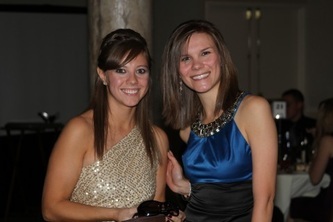 Eyeball 2011 - Another Fun-Filled Night at the Sheraton in downtown St. Louis! 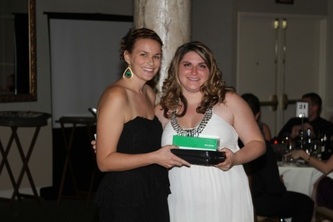 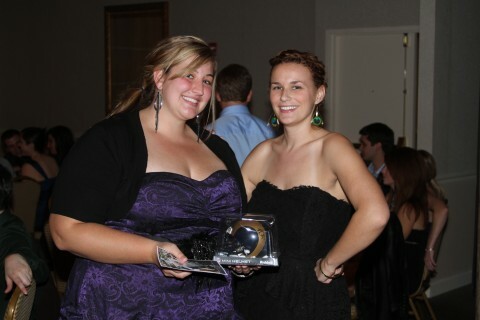 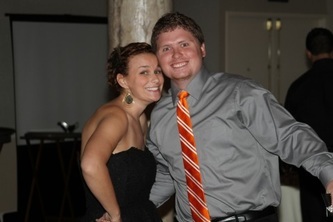 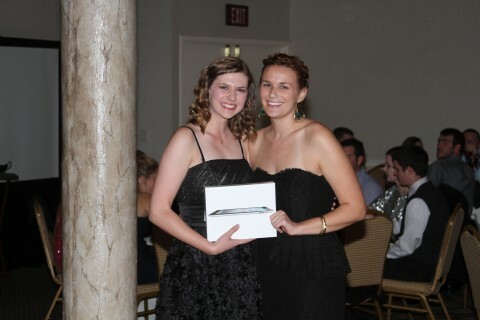 A special thanks to Trista Pabisz for all her hard work! 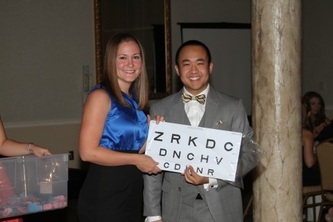 3rd Annual Road Rally to benefit Eyeball! 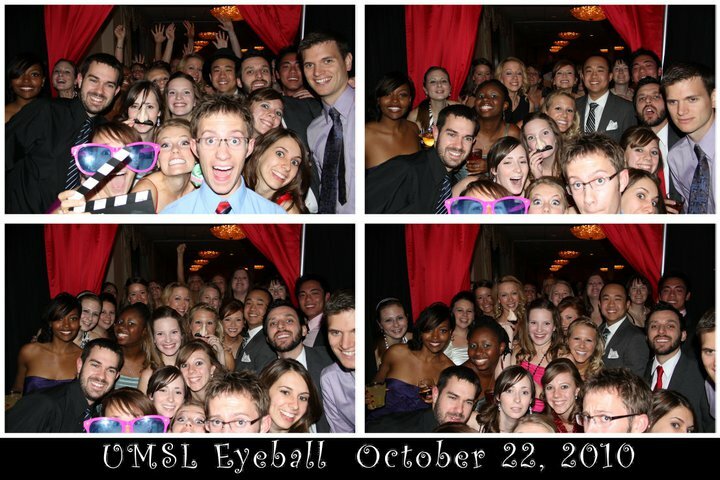 Eyeball 2010 at the Sheraton in downtown St. Louis!